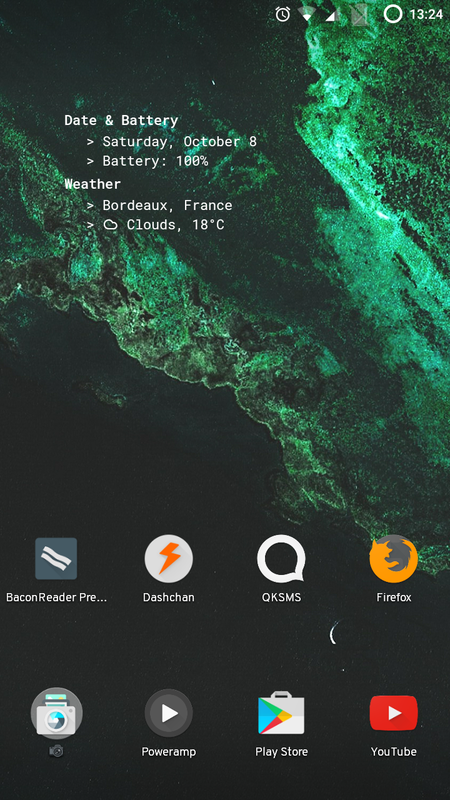 We've all seen each others' computer desktops, I'm interested to see how you customise your mobiles/phones/cells/tablets! I've wanted this one (or the z5 compact) for a long time but it's just too expensive with no good ROI. Anyway, here's my Galaxy Express (gt-i8730) running Android 6.0.1 (CM13) with a custom kernel. Many thanks go to developer kotzir on XDA for making this possible. 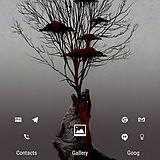 No Google (cr)Apps on this device -- F-Droid ftw! ^ Nice and clean! I used to have CM11. 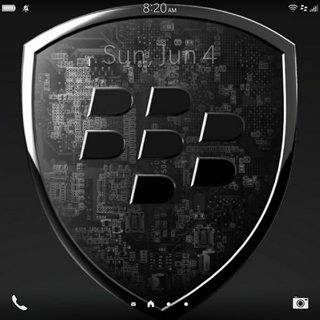 Best OS ever with Holo-Theme! 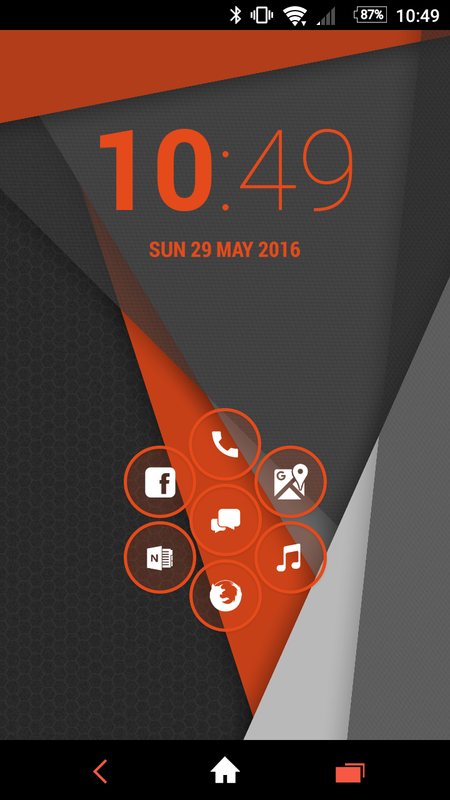 Then switched to CM12 but went back to CM11 again because I didn't like it. But then my device died. I can't install a stable release on my new phone now so I'm stucked with samsung's default android. anyhow, de-googlified as much as possible, firewalld, and f-droid ftw! scrot? psh, nothing much to see. 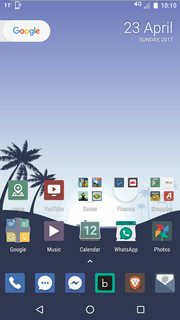 nova launcher, numix circle icons. Mod Note: merged with Android screenshot thread. Thanks for the link - recently got a Moto G4 which is very nice. I had cause today to visit the My Activity section of my Google Account ( to try to eliminate Google Now items) and even though I knew about tracking and am "Google-skeptic" I was still shocked at the level of tracking down to tracking every time any app was launched. I had been almost ready to embrace the Google way but now looking to "de-googlify" like yourself -its not that I necessarily distrust Google but feel most uncomfortable with somebody looking over my shoulder at all times. Rooting is a bit ambitious for me just now but the force stop and disable looks a good starting point. "The long way out is the short way home"
The system monitor is no longer actively developed but is still in the play store and continues to work adequately. you might want to try Moss and Moss. not sure that's "actively developed" either; but it's pretty close to conky. Mod edit - Please use a thumbnail image! ..:: THERE ARE NO IMPOSSIBLE THINGS - THERE ARE ONLY PEOPLE WHO CAN'T DO SOMETHING ::..
^ thumbnail please! max. 250px. Sorry, I had some display problems with scrot.moe so I had to use imgur - hope it's ok now. Something I occasionally do is make a thumbnail in GIMP, then upload both images: [ img ] points to thumb, [ url ] points to full size. I recently traded my Nexus 6 in for an iPhone 7. I'm not missing it. No more Android screenies from me though. 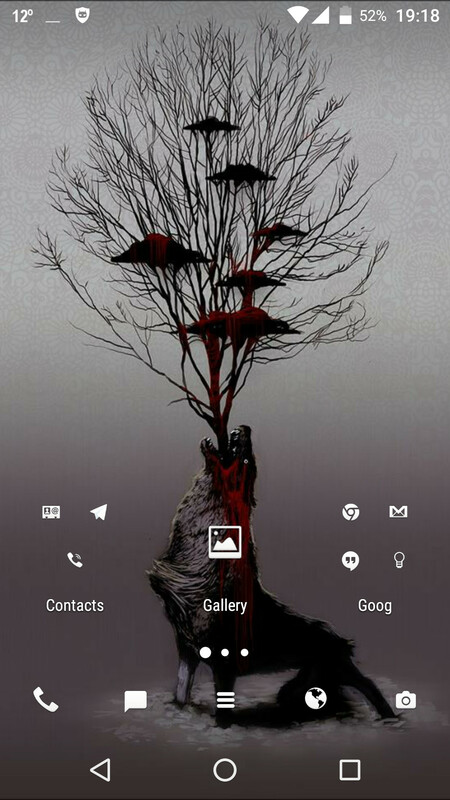 @Resident Metalhead I used to have an iphone 5s since he had been released but after 2 years i switched to my Moto X Style and I don't regret - in my opinion much faster. But when I was looking for an android phone I was looking for the phone with mostly clean android.